Polaris | Innoland Development Corp. 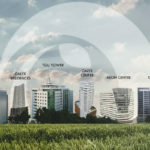 Upon embarking on an expansion in Metro Manila, Innoland, together with its affiliate, Aeonprime Land Development Corporation, is bringing along a load of confidence from its long-time tenant-partner in Cebu, Fluor Corporation. Fluor is a Fortune 500 company and is one of the biggest construction and engineering firms in the world. The company’s need to accommodate their vast engineering fleet and to strengthen their mark on a global scale spurred the birth of Polaris. 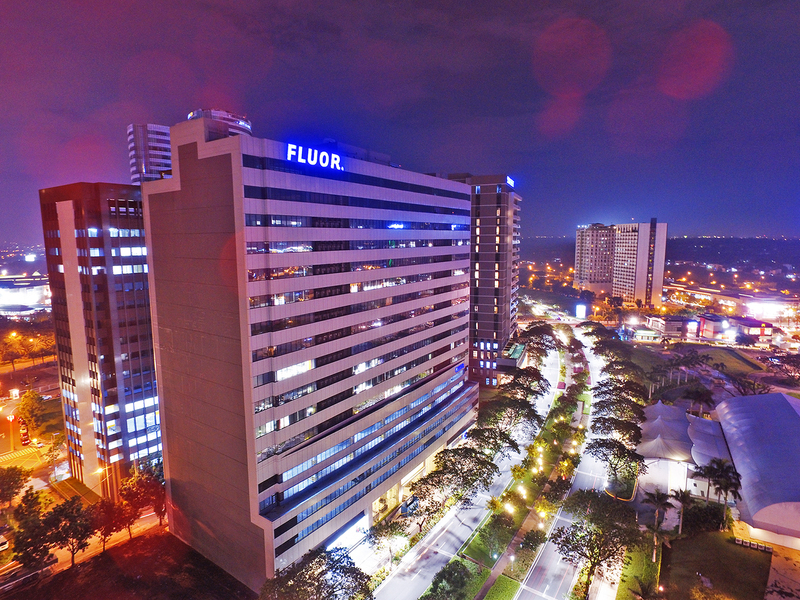 Polaris, named after the famous North Star, is a 19-storey built-to-suit facility for Fluor Corporation. It is situated in Filinvest Corporate City just a few meters from Aeon Center. Earlier this year, Polaris garnered a Silver Leadership in Energy and Environmental Desing (LEED) certification from the U.S. Green Building Council. 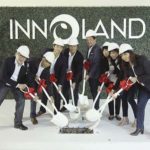 Staying true to its promise of upholding a sustainable environment, Innoland is set to build more structures adopting green technology. Speak to one of our representatives today! Innoland Development Corporation is engaged in real estate development in the Philippines. The company was registered on August 13, 2005 with the Philippine Securities Exchange Commission. It is also listed as an Ecozone Facilities Enterprise with the Philippine Economic Zone Authority. Copyright © 2017 Innoland Development Corp. All Rights Reserved.